Two of the most famous boy bands from the 80’s and 90’s reunite in a once in a life time concert. Both bands performed like they are still on top of their game. They brought nostalgia to their fans who screamed and sand along to each song. I am not a New Kids’ fan, but I have to admit that as a team they are better than the other boys. This is nothing else but more experience onstage, but BackStreet had more fan interaction. 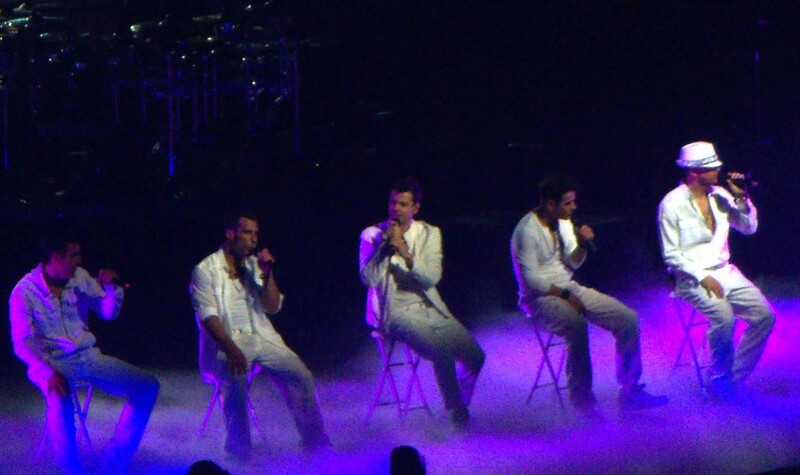 The only bad thing about the show was not having Kevin Richardson with the rest of the boys. Other than that, it was a magical concert that had everybody recalling ther teenage years.